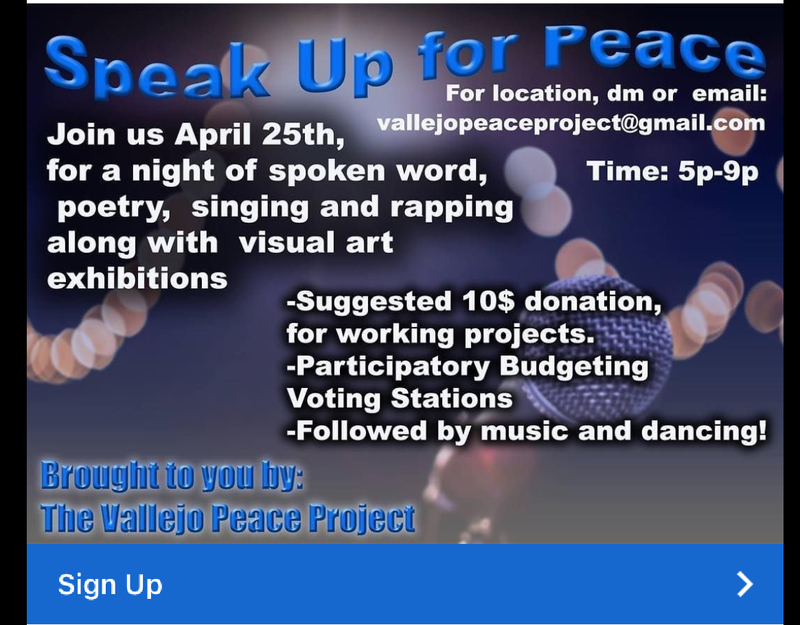 Join The Vallejo Peace Project on April 25th for our first open mic and birthday celebration for the founder of this project, Maui Wilson. Expect a night of poetry, spoken word, singing, followed by music and dance. There will also be stations where you can complete your Participatory Budgeting (PB) voting. 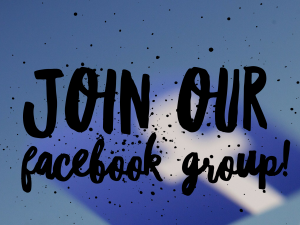 If you’re not familiar with PB, PB is a democratic process in which community members recommend to the City Council how to spend part of a public budget. With a $10 donation you will receive tacos from our taco bar and a drink.